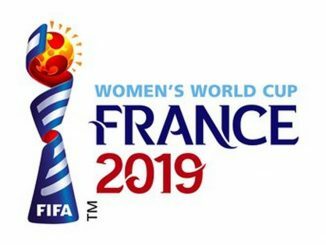 The draw for the 2019 FIFA Women’s World Cup finals will be held on 8 December at the La Seine Musicale and is live on BBC 2 from 5pm. After a couple of confederation’s finals last week, the full list of 24 qualified teams were confirmed. While it will be a first time ever at the finals for Chile, Jamaica, Scotland, and South Africa, seven nations have qualified for every World Cup to date; Brazil, Germany, Japan, Nigeria, Norway, Sweden and USA. Matches are from 7 June to 7 July and will be played at venues across the north of France in Rennes, Le Havre, Paris, Valenciennes and Reims, also in the south west quarter at Lyon, Grenoble, Montpellier and Nice. 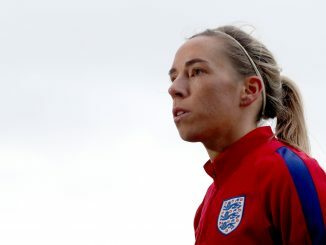 The tournament will be used by UEFA to qualify three teams for the 2020 Summer Olympic women’s football tournament in Japan. 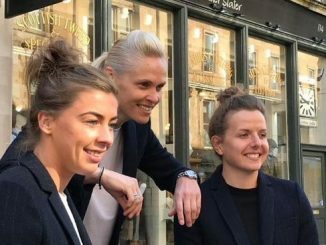 Meanwhile, FIFA announced their list of match officials this week and included as assistant referees are English pair Sian Massey and Lisa Rashid, plus Kylie Cockburn from Scotland.